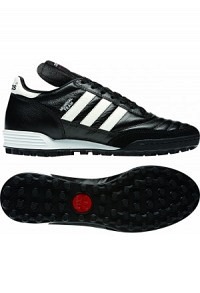 Adidas Copa Mundial classical referee shoe. 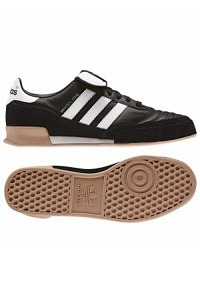 Adidas Mundial Team classical referee shoe. 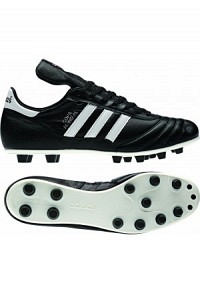 Adidas Indoor referee shoe, which is used by referees all ..
Shoe proof & care. Special care for sport shoes.